Do you want to join the I Made It! Book Club this fall but haven’t been able to get your hands on a membership card? No worries! Download the .pdf below and you can start right away! We want everyone to enjoy a lifelong love of reading, so print them out, cut them up, and share them with your friends and family! 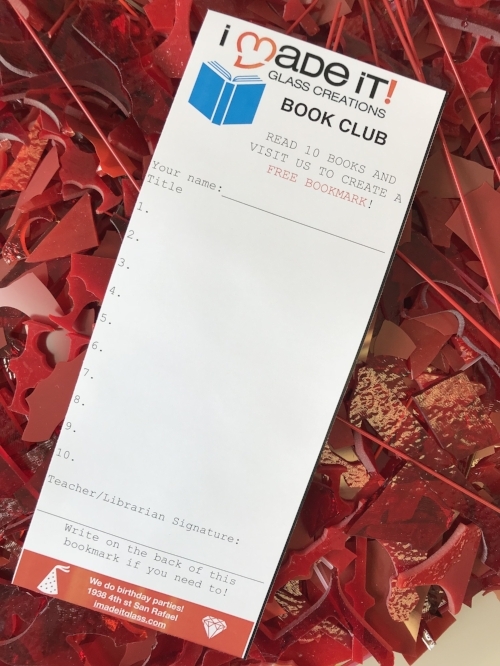 Download your membership card HERE, read 10 books, and visit us to create a FREE bookmark to celebrate your accomplishments!